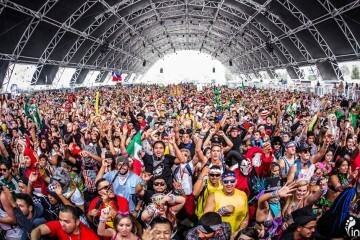 Major news for all hard dance fans across the US. 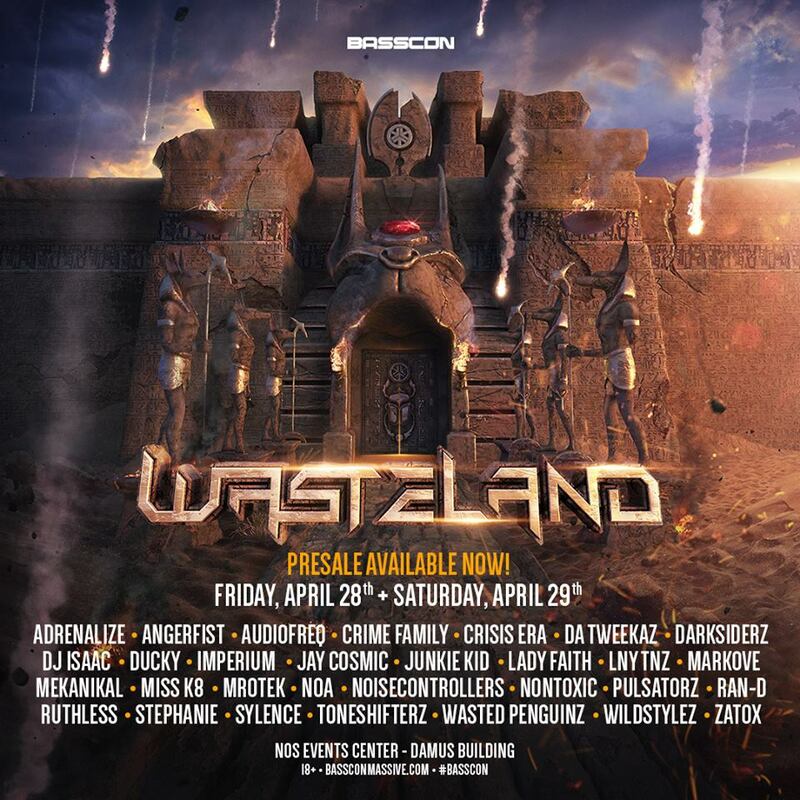 Basscon are excited to announce the return of Wasteland on Friday, April 28 & Saturday, April 29, 2017 at the NOS Events Center! This year they’ve expanded to 2 stages, 30 artists & US debuts! Presale tickets on sale this Thursday, February 2 at Noon PT, General on sale Monday, February 6 at Noon PT.